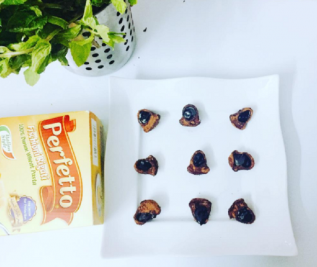 Perfetto is considered a labour of love for Basamh Industrial Company, a family owned company with a long and rich history that spans over generations. 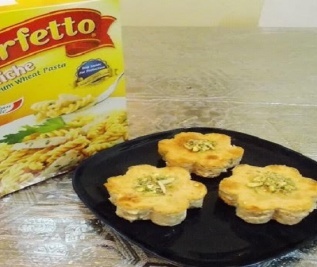 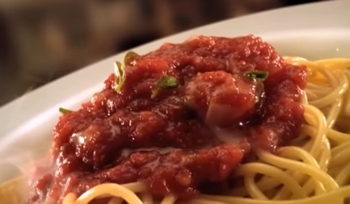 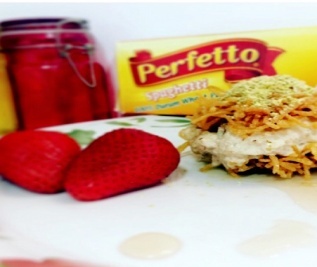 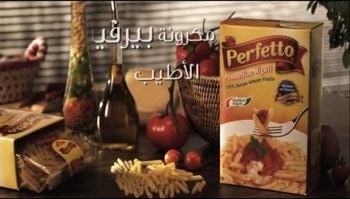 Perfetto quickly became a family favourite across the Saudi Arabian Kingdom. 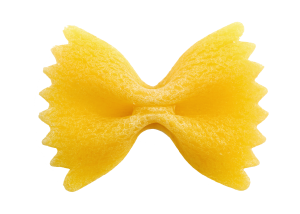 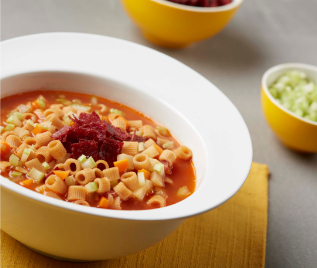 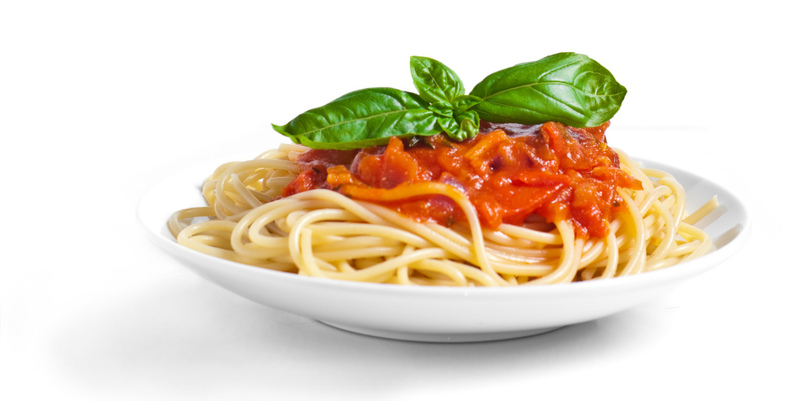 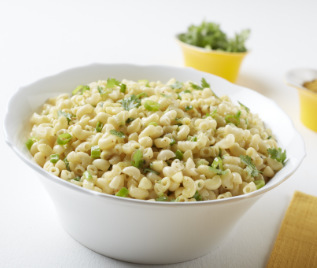 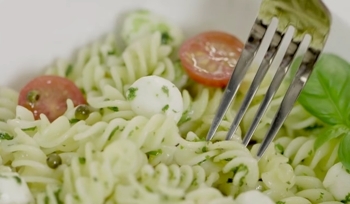 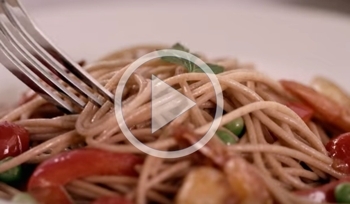 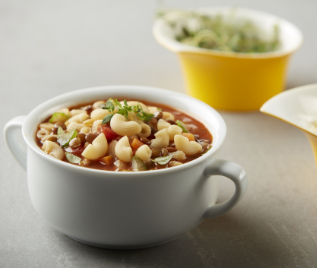 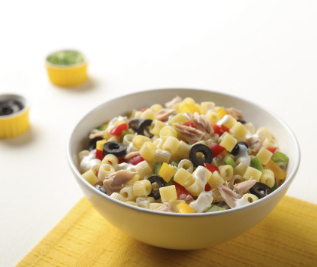 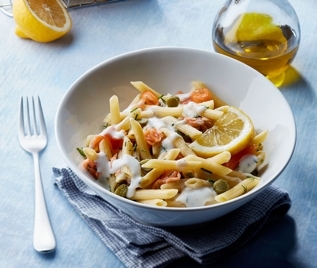 Even though it is relatively young in the market, Perfetto has risen to great prominence in the pasta category, achieving record sales and producing over 25 different shapes and cuts of pasta.